This is an early version that might contain a bug, we recommend making a copy of your . Minecraft folder, to avoid alarm. Explosives Plus 1.4.5 is a mod that adds a lot of new weapons and explosives, such as the Anti-Gravity Laser, genesis bomb, suicide vest, TNT Rain, C4, dynamite, hydrogen bombs and ballistic missile launchers among others. How to install Explosives Plus Mod for Minecraft 1.4.5? Paste Modloader or Forge API files. Paste the contents of the folder “UNZIP ME” inside the mod, within their respective folders. 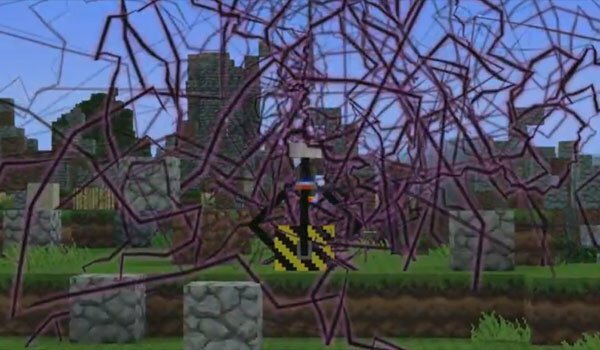 Enjoy a this mod adding more pumps to Minecraft!